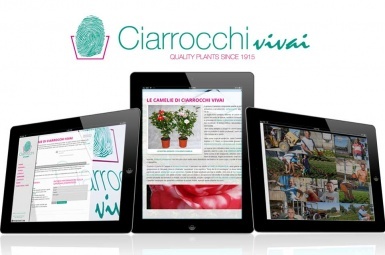 Flormart 2013 Padua : Ciarrocchi Nurseries were there ! 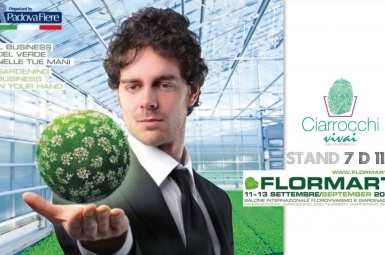 Never, as with Flormart, the gray halls of Padua exhibition centre are transformed into a lively bazaar where the green of the thousands of plants, the colours of the myriad of flowers, vases and accessories are predominant. An event that showcases the best of flowers and plants with 1,000 companies exhibiting in a 38,000 square meters area and with many new features : a first innovation is the “Hallway of Ideas”, an area realized especially for the occasion, offering the latest news.